CLAT Revised Schedule:- CLAT 2019 examination has been rescheduled to be conducted on 26th May 2019 to avoid the clash with Lok Sabha Election 2019. 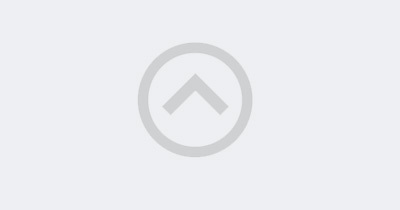 In this post, we have mentioned the complete CLAT Revised Schedule 2019. 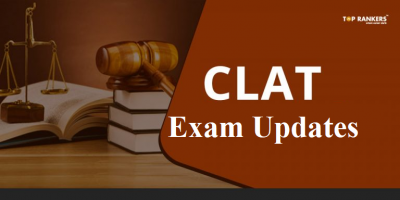 CLAT Consortium (CLAT conducting Agency) confirmed the postponement of CLAT 2019 examination. Following the delay of the exam, CLAT 2019 will be conducted in offline mode (Pen & Paper mode) on 26th May 2019 in the afternoon slot i.e. between (3:00 PM to 5:00 PM). 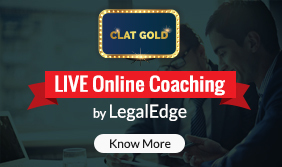 Earlier, CLAT was scheduled to be conducted on 12th May 2019 which coincided with phase 5 of the Lok Sabha Election 2019. To avoid the clash between General Election and CLAT 2019 exam, the consortium decided to re-schedule the examination in a meeting conducted on 18th March 2019. Apart from the exam date for CLAT exam, the consortium has also decided to extend the application deadline for the law Entrance exam by two weeks. Newly announced, the last date to apply for CLAT 2019 exam will be 15th April 2019. If you are yet to apply, read our post on CLAT Application form. 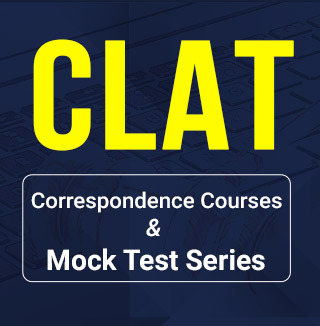 CLAT Consortium (CLAT conducting Agency), re-scheduled the official CLAT 2019 exam date to avoid its collision with phase 5 of the General election in the states of Delhi, Haryana, Assam, Jharkhand, UP and West Bengal. As the phase 5 of the General election is scheduled to be conducted on 12th May 2019, Consortium, in a meeting, decided to re-schedule the cLAT 2019 exam from 12th May to 26th May 2019. As per the official statement by the Convenor of CLAT 2019, Dr. Rao, The organizing committee planned this new schedule for safe and sound conduction of CLAT examination. To avoid the clash with Lok Sabha elections in the states of Delhi, Haryana, Assam, Jharkhand, UP and West Bengal, the CLAT exam is re-scheduled to be conducted on 26th May 2019. 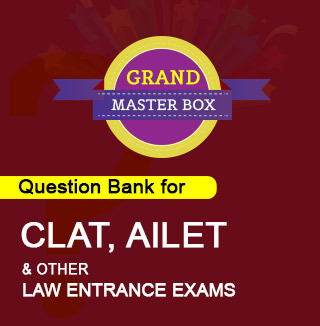 The application deadline for CLAT has been extended by 2 weeks. As per the latest update, the last date to apply for CLAT 2019 will be 15th April 2019. 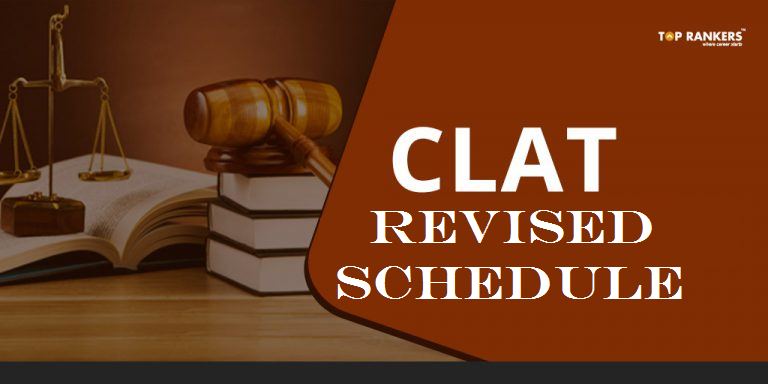 Hope you liked this post on CLAT Revised Schedule 2019, If you have any query or suggestion, do write to us in the comments below.